465 North Halstead is a two-story, 238,205 square foot creative office project located on an expansive 9.6 acres. The property recently underwent extensive base building and architectural upgrades resulting in the only truly creative office project in Pasadena that can offer large contiguous spaces in a horizontal environment which are highly sought after by today's tenants seeking open collaborative environments. The property enjoys significant amenities including a 24 Hour Fitness, outdoor work spaces and adjacency to numerous restaurants, retailers and a regional shopping center. 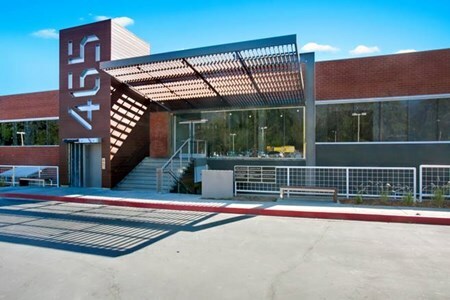 465 North Halstead is also conveniently located within a half-mile walk from the Metro Gold Line which provides immediate access to Downtown Pasadena, Downtown Los Angeles, and the entire San Gabriel Valley. EverWest acquired the asset in June 2016.